Two out of four local journalists in Turkey’s Gaziantep province who were earlier detained for releasing an interview with jailed businessman Ahmet Selim Ener, were put in pre-trial arrest, on Wednesday. Ener was previously imprisoned over alleged links to the Gülen movement, which is accused by the government of masterminding a failed coup in Turkey last summer. The movement denies involvement in the failed coup. Doğuş newspaper columnist Metin Aybey, Ayıntap newspaper columnist Murat Güreş, Detay Haber reporter Furkan Göksen and another journalist Kadir Akkurt were taken into custody on Wednesday for violating a confidentiality order issued by the Gaziantep Public Prosecutor’s Office in Ener’s case. 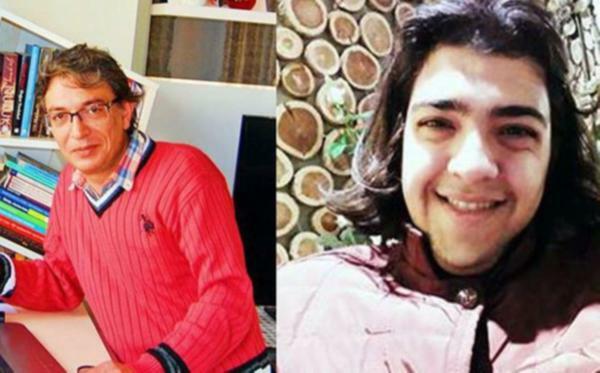 While the court overseeing, the case put Güreş and Göksen under pretrial detention, Aybet was released on judicial control. Akkurt is still under interrogation.